Due to the predicted severe weather and the cancellation of all after school activities, we will be CLOSED tonight. Please stay safe and weather alert! Click Here for Complete 2019-2020 Program Details! 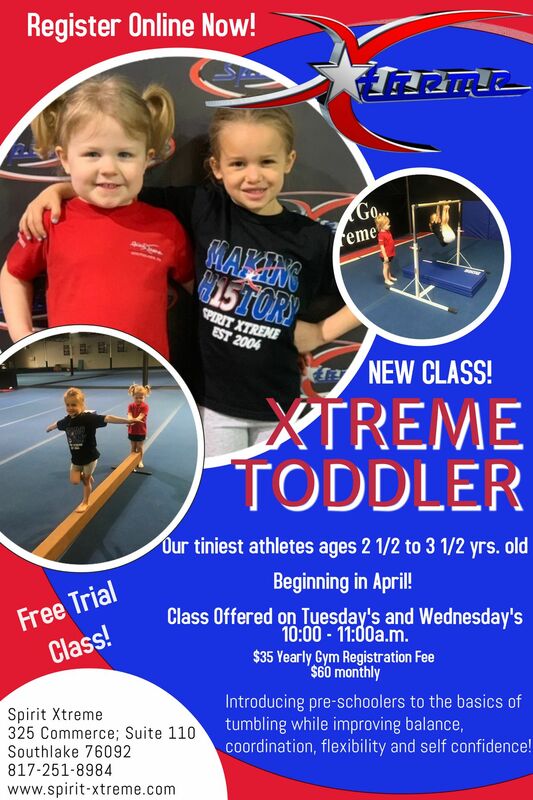 The goal of Spirit Xtreme is to be a gym that touches the heart of each athlete, parent, and coach in an uplifting and positive environment. At Spirit Xtreme we will not only train your child to be an exceptional athlete, but most importantly help them to be exceptional people! Through the sport of cheer, we give our athletes opportunities to develop strong leadership skills and the value of making a difference in the world around them! We want YOU to come and let your light shine with us! *Full Information packets and Important Form Only packets are available in the gym office! Our All Star PREP program is perfect for the athlete that wants to compete in the sport of All Star Cheer, but also wants less time and/or financial commitment than an all star team. Our All Star NOVICE program is perfect for those who want to completely focused on skill building and growth in a low pressure environment. Joy, our Tiny Novice Show Team, is a great start for our youngest athletes. This is a non competitive team for 3, 4, 5 and 6 year olds providing a great introduction to All Star cheerleading. Spirit Xtreme REJOICE is a coed all star team for athletes of all ages with an intellectual, and/or physical disability who love to cheer, dance and perform! Rejoice Information - Coming Soon! All CURRENT or PREVIOUSLY enrolled athletes will simply click "Forgot Password" as you already have an account set up. You will be sent a temporary passcode. 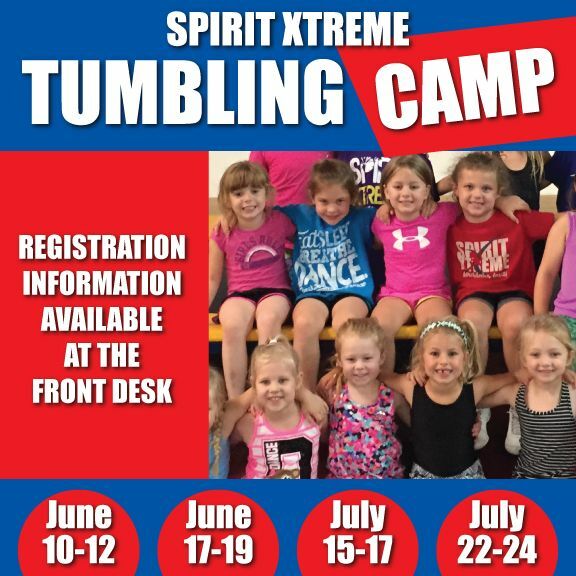 Please DO NOT set up a new account if you experience any trouble, simply email melissa@spirit-xtreme.com with the email you would like attached to your account. NEW athletes to the gym will set up a new account! Private Lessons can be scheduled through the gym office! What is Open Gym? A time for athletes to come and work their skills and get some extra time in the gym. Coaches will be available to spot athletes who would like/need assistance with their skills. All athletes are welcome to attend Open Gym! Athletes must have medical release on file. 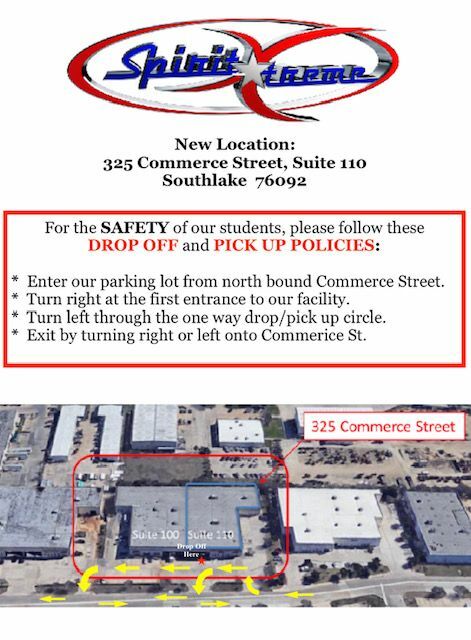 Those new to the gym can fill out release forms upon arrival or print from our website under "Forms". Open Gym is $10 and cash only. Grab a friend, come work those skills and have some fun! 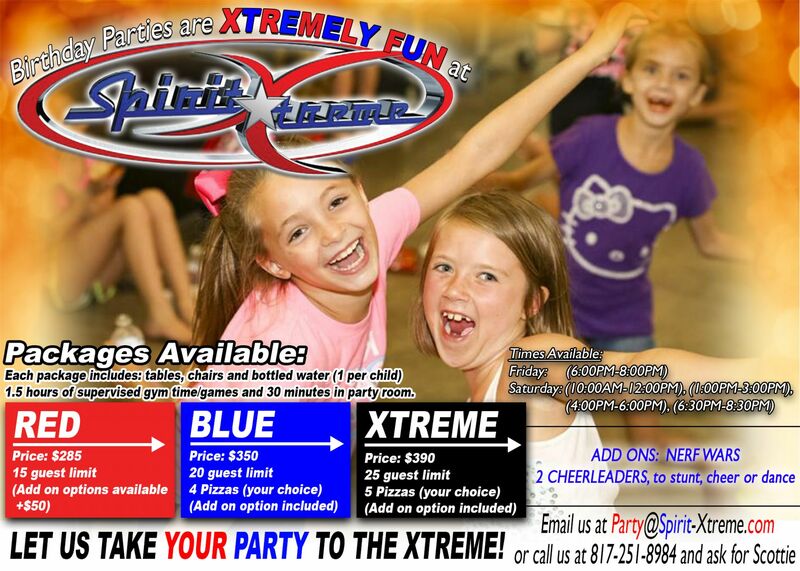 Take Your Party to The Xtreme! 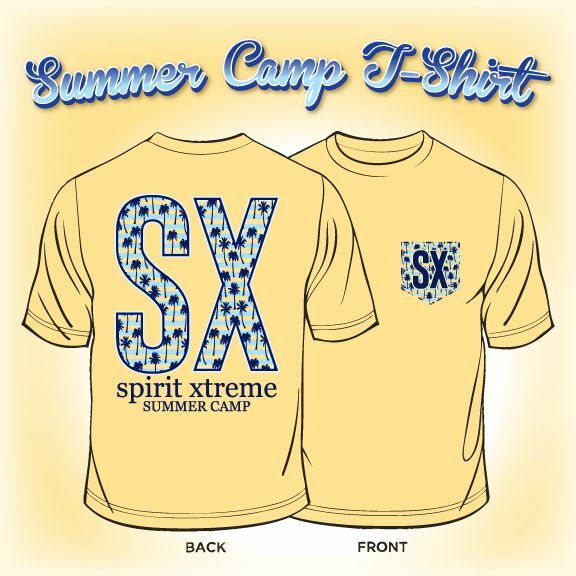 Additional details available under Xtreme news!